Bullying and cyberbullying is rapidly spreading and harming our kids today. Some being driven to suicide – why? Because words do kill! · 42% of kids have been bullied while online. · 35% of kids have been threatened online. 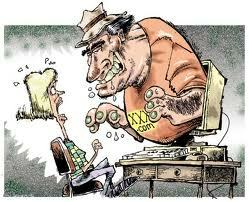 · 21% of kids have received mean or threatening e-mail or other messages. · 58% of kids admit someone has said mean or hurtful things to them online. · 53% of kids admit having said something mean or hurtful to another person online. · 58% have not told their parents or an adult about something mean or hurtful that happened to them online. 44% of both teen girls and teen boys say it is common for sexually suggestive text messages to get shared with people other than the intended recipient. Abuse Bites was created by Lisa Freeman who is an abuse survivor. Many don’t realize that bullying isn’t just limited to kids and teens. 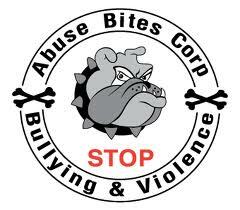 Adult bullying is more prevalent that many know. October is National Bullying Prevention Awareness Month. Find out how you can help your community combat bullying and learn more about bullying prevention. School is opening in many areas. Florida is one of the unfortunate states that made headlines last year with the horrific acts of violence against two teens. Michael Brewer, 15 year-old, who was nearly burned to death after being doused in alcohol and set on fire by other teens and Josie Ratley, 15 year-old, that was savagely beaten and nearly died from her head injuries by another teenager. It is time to be a State that takes a bite out of bullying. Whether you are in Clay, Duval or St. Johns County get involved in creating an anti-bullying policy and anti-bullying clubs. Where to begin: Contact STOMP Out Bullying and learn more about getting your community involved in bullying awareness and prevention. Join Love Our Children USA on Monday, October 4th! Make a statement against bullying and cyberbullying and STOMP Out Bullying! 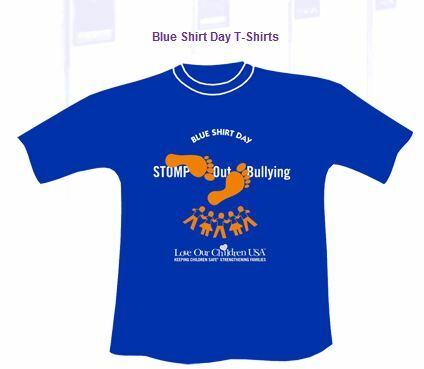 Make October 4th the day that bullying and cyberbullying prevention is heard around the world by wearing a BLUE SHIRT in solidarity to STOMP Out Bullying! To signify the importance of National Bullying Prevention Awareness Week from October 3rd – 9th, Love Our Children USA created NATIONAL BLUE SHIRT DAY. Specifically the first Monday of every October — this year on Monday, October 4th, they are asking kids, teens and adults to participate in NATIONAL BLUE SHIRT DAY by wearing a blue shirt to STOMP Out Bullying. Whether you order a Blue Shirt from Love Our Children USA or wear your own blue shirt, you’ll be sending a message to everyone to end bullying and cyberbullying. Do you have your BLUE SHIRT ready? This entry was posted on August 25, 2010, in Bullying, cyberbully, cyberbullying, love our children usa, Parenting Resources, parents universal resource experts, Ross Ellis, sue scheff and tagged Blue Shirt Day, Bullying, cyberbully, cyberbullying, love our children usa, parents universal resource experts, Stomp Out Bullying, sue scheff. Just about everyone is aware of the dangers that can lurk online, but does everyone know there is help if you determine there has been a crime committed online or your child is being harassed? Broward County Sheriff’s department has an Internet Safety page on their website which can help you learn more about online safety. Within this page you will learn about the CyberTipline which is available to everyone. Part of the campaign to help keep your teens and kids safe virtually is THINK! Before You Post. Webcam sessions and photos can be easily captured, and users can continue to circulate those images online. In some cases people believed they were interacting with trusted friends but later found their images were distributed to others or posted on web sites. Be an educated parent, you will have safer teens and children. Must watch video and read more. This entry was posted on June 29, 2010, in Cyber Safety, cyberbully, cyberbullying, Internet Abuse, Internet Law, Internet Safety, parenting, Parenting Online, Parenting Tips, parents universal resource experts, Social Networking, sue scheff, teen help, Teen Internet Addiction, Teen Issues and tagged Cyber Safety, cyberbully, cyberbullying, Internet Law, Internet Safety, parenting, Parenting Teens, parents universal resource experts, sue scheff. Use privacy settings. This is a no-brainer. Keep the strangers out of your profiles and photos. Don’t make yourself an easy target for predators and for bullying. Check your privacy settings weekly to be sure they haven’t changed. Think before you post. In the same respect, think before you hit send. Imagine a teacher, a parent, a family member, college admissions, potential employer seeing this post and consider whether it is appropriate or not. Trust your gut. If someone is bothering you, block them. If you have suspicions, feel threatened, unsafe or uncomfortable, notify the site owner and tell an adult you trust. You can also contact www.cybertipline.com for more help. Check it out. See what others are posting online about you. Google yourself. Even though you are careful, others may not be. Hurt can come from friends as well as from strangers. Be savvy. People you meet online might not be whom they say. Meeting an online ‘friend’ in person only makes sense if you’ve told a trusted adult, it’s in a public place, and you’ve got friends with you. Don’t get duped. Ads and messages making offers that are too good to be true? Spam. Requests for personal account information? Phishing scams. Mark bogus friend requests as spam. Don’t get sucked in. Be part of the solution. Don’t use your space to trash talk others. Close out any account and services you no longer use. Promote a culture of self-monitoring so others won’t be so tempted to step in and restrict teen access. You have the power to improve your online community! Need more resources to help you further? 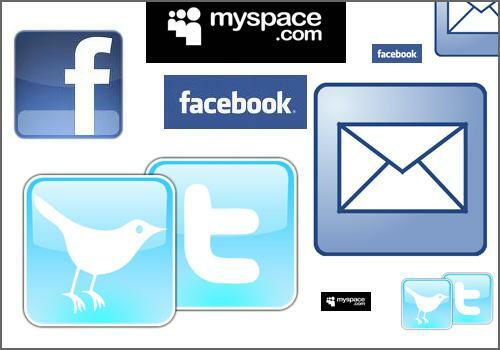 Visit Social Networking Safety Group and CyberSafeFamily Group on Facebook. 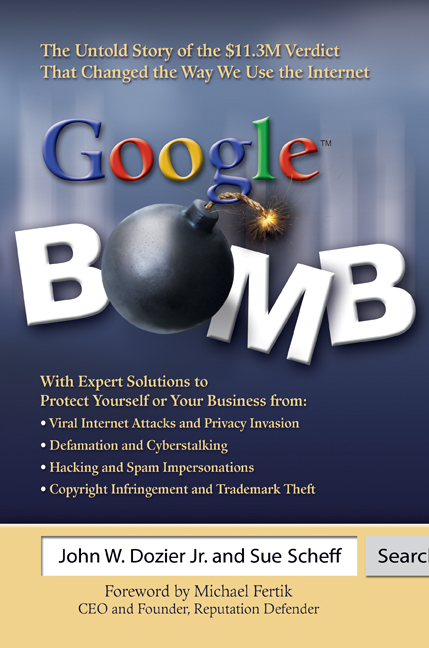 Order Google Bomb book for more valuable information about maintaining your virtual reputation. In Broward County there is an Internet Safety website to give you more tips and resources to keep you and your family safe in cyberspace. This entry was posted on June 1, 2010, in Cyber Safety, cyberbully, Internet Safety, Online Image, Online Safety, parenting, Parenting Online, Parenting Resources, parents universal resource experts, sue scheff, teen help, Teen Internet Addiction, Teen Issues, Teen Texting, Texting and tagged cyberbully, Internet Safety, Online Safety, parenting, Parenting Teens, parents universal resource experts, sue scheff.